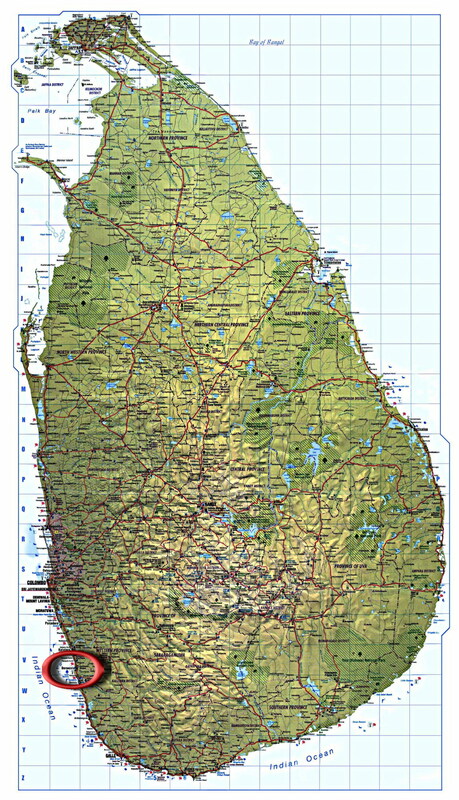 On the following pages, we would like to introduce you to our beautiful guest accommodation on the beautiful south west of Sri Lanka. If you would like to spend an unforgettable holiday which has nothing to do with the anonymity of mass tourism, our place is just the right spot for you. 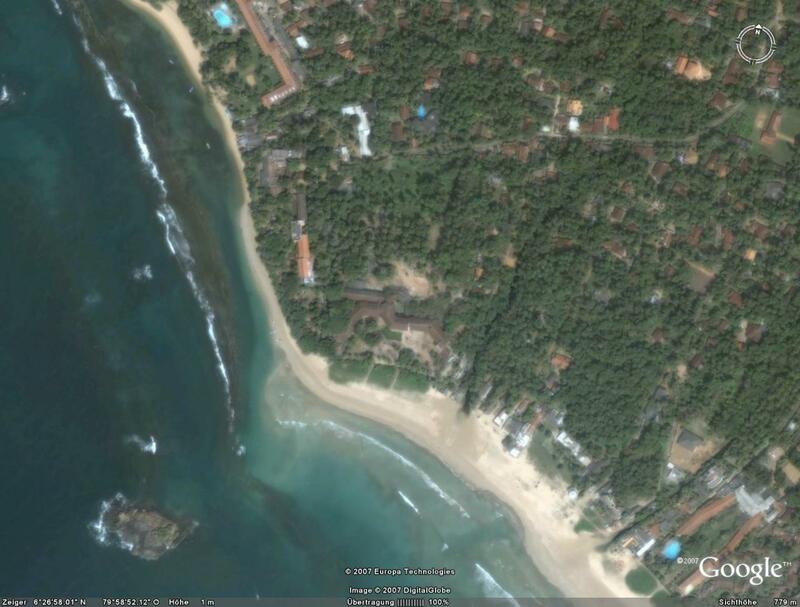 If you have any questions with regard to your holiday in Sri Lanka, please contact us via the contact form at any time. And now enjoy perusing through our website. Beach View from an altitude of 800m.